Perfect time to take a peek at food trends for 2019. Here is your winter 2019 peek at upcoming food trends. Love a New Year. And love new food trends! Here is a look at some of our soon-to-be new favorites. Along with sustainable food, consider repurposing good food that may otherwise have been tossed to the side. End Your Meal in a Bold Way. 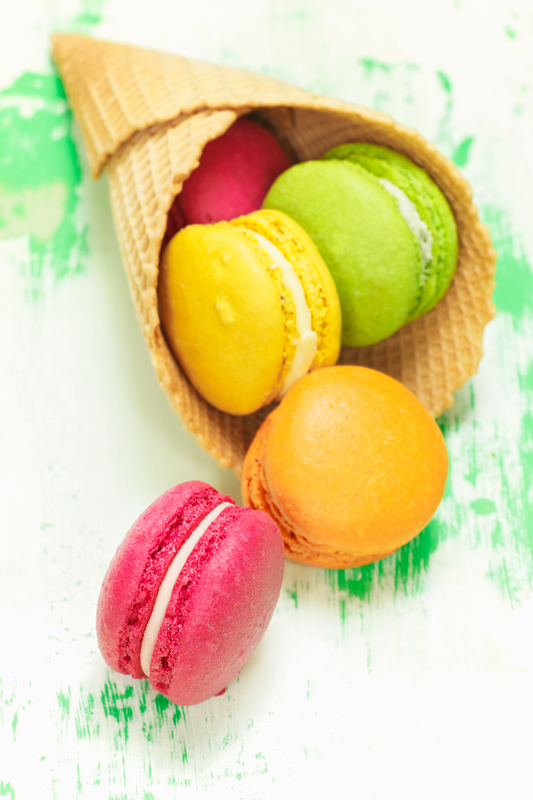 French macaron ice cream sandwiches? Rainbow croissants? Yes and Yes! While we still love a cupcake, eclairs are considered to be the next ‘in’ sweet treat. What are some of your favorite food trends for the upcoming year? Keep your customer’s favorites and create some new ones too! To a New Year, to an even better year! Unhappy with your current linen service provider? Email or give our team a call today!